How does your family fuse together healthy and delicious? 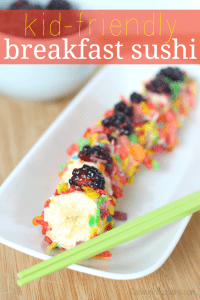 We are in the home stretch for the school year and I’m ready to help my son finish strong with after-school snack ideas that keep him full, happy and focused with this gluten-free Easy Cucumber Sushi for Kids (don’t worry kids, no seaweed in these rolls!). Crunch, taste and FUN make this the ultimate kid-friendly fusion snack! 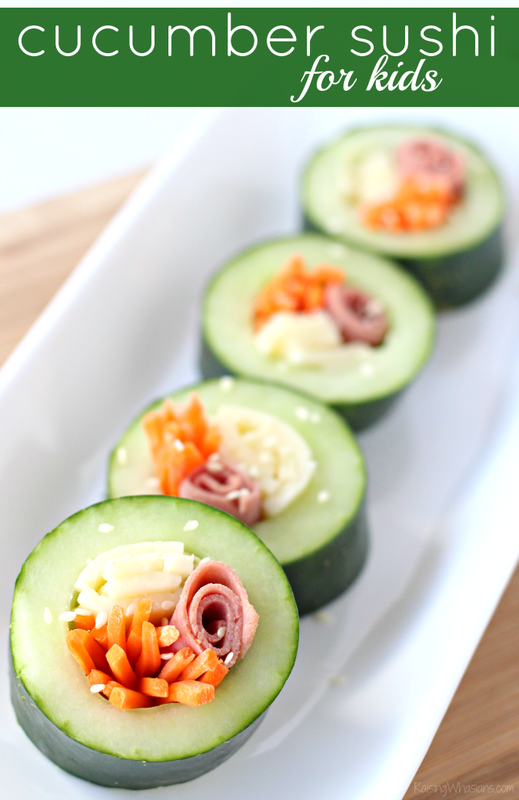 Easy Cucumber Sushi for Kids – Perfect for little hands! Whether it’s lunchtime or after-school snack time, I love giving my kids the perfect fusion of healthy and fresh. 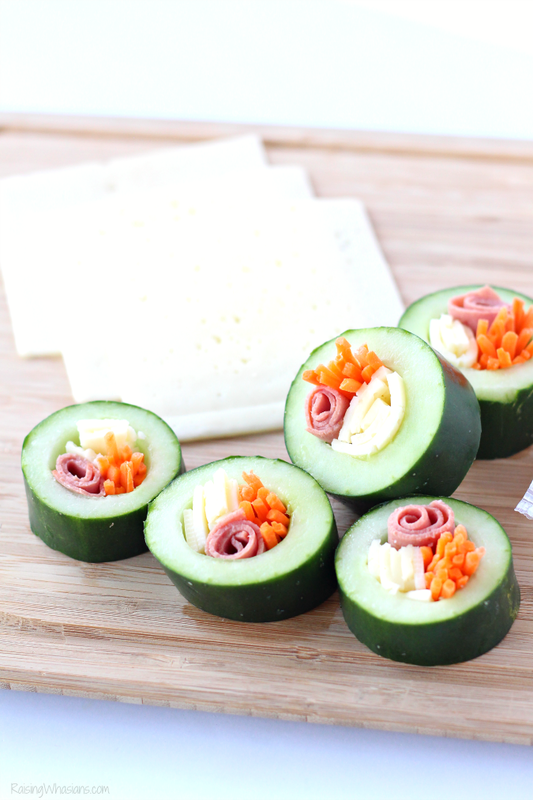 This Easy Cucumber Sushi for Kids Recipe is simple to make and perfect for your child’s little hands. Full of delicious flavors and empty of those harmful ingredients – we love how these sushi rolls turned out. 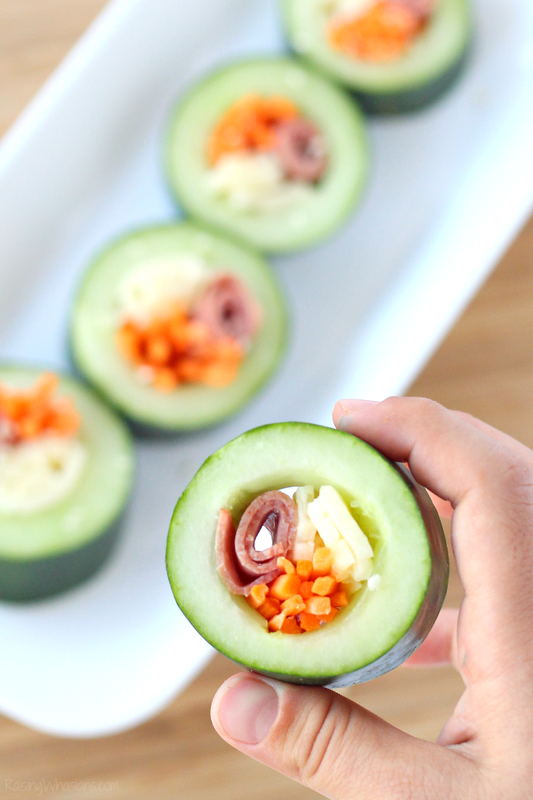 Enjoy these little cucumber sushi rolls for kids - no seaweed required! Gluten free and perfect for little hands, these tasty bites make a great after-school snack or lunchbox idea! Slice cucumber into large ¾-1 inch thick slices (removing peel if desired). Hollow out center of cucumber using a melon baller. Leave about ½ inch of cucumber inside. Stuff cucumber with small rolls of cheese, deli meat and carrots until center is filled. Serve cold. Refrigerated leftovers in tightly sealed container. 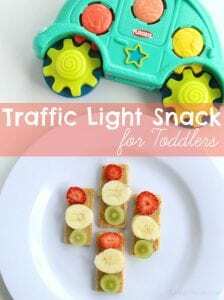 With temperatures on the rise in Florida, I love how this cold snack idea will keep my kids happy and full this spring as we finish out the busy school season. 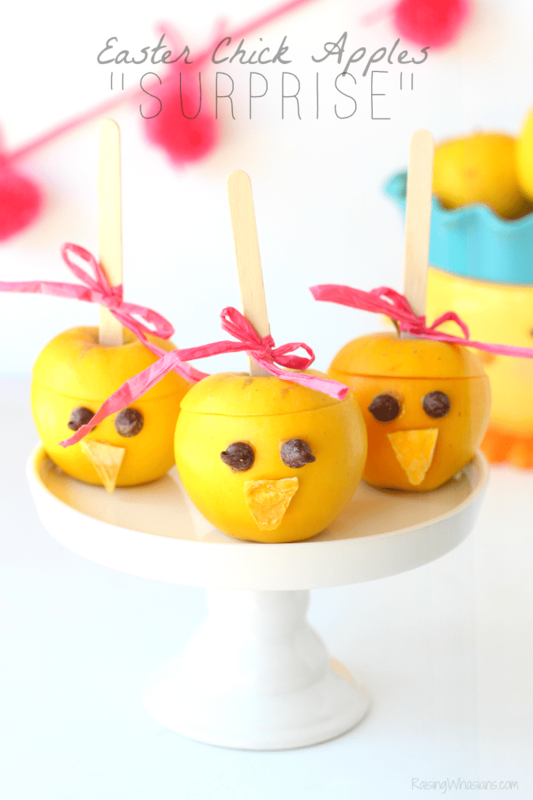 Be sure to pin and save this fun lunch/snack idea for your kids! What creative lunches/after school snacks are your kids loving? Be sure to follow Raising Whasians via Facebook, Twitter, Google, Instagram, Pinterest and YouTube for more of our easy family recipes, kid crafts & more. I live unprocessed by always checking the labels while I am shopping. I live unprocessed by growing a garden. I live unprocessed by having our own vegetable garden. I started a compost pile many years ago – even before we started the garden. So, we even fertilize unprocessed! I’ve been living with diabetes for about ten years now & I am trying to do everything I can to improve my health. That includes eating foods that are natural or organic whenever possible. Real cheeses are some of my favorite foods! I live unprocessed by preparing fresh foods that are in season and staying away from cans. I live unprocessed by trying to meal plan every week, doing our best to do more cooking at home, buying fresh ingredients from the farm and not from a can! We love visiting the farmer’s market to stock up for meals! Thanks for the chance! I live unprocessed by growing fruits and vegetables in my yard. We cook and eat at home and buy natural, simple ingredients. I live unprocessed by buying veggies at local food stand. I try to buy items that are home grown or go to local farm markets. I’m lucky to have a city market by me that has lots of fresh items. I go unprocessed by making my own meals from scratch instead of buying pre-made foods. Almost all of our meals are unprocessed. I’m retired so I have time to cook from scratch. I buy everything fresh from the meat, dairy, and produce aisles or from local farms in the summer. We could do better at living “unprocessed” but I do try to watch the ingredients in the products I buy for my family. I too, want to eliminate the weird stuff in our foods. I have not heard of Arla cheeses before but the varieties look good. I live unprocessed by choosing fresh, simple foods. I live unprocessed by buying local produce. I grow my own veggies, and shop at farmer’s markets whenever I can. I generally make everything in my kids lunch, instead of prepackaged stuff. I’ve tried rice balls, and they LOVE them. I live unprocessed by checking labels and buying organic! I check ingredients carefully before I buy foods, and make things from scratch as often as possible. We try to live unprocessed by reading labels and using real ingredients like butter and whole milk. So many times in the fat free version, they add chemicals and/or sugar to increase flavor. We aren’t perfect, but we try to do our best! On a side note, those little cucumber sushi cups are ingenious!! And so cute! I’m putting these into our snack/lunch rotation for sure! We live unprocessed by eating lots and lots of fresh veggies and removing all items that contain and red dyes. Our kids react badly to them. I try to live unprocessed by growing our own veggies and buying local. I try to stay 75% clean with the food I eat. I make everything from scratch to help. I live unprocessed by having our own vegetable garden and it rocks! I try to make most of our snack foods myself. We eat a lot of fresh veggies and fruit here. We live unprocessed by shopping at farms and farmers’ markets for fresh produce whenever possible. I love talking to our three year old daughter about her food and where it comes from. She loves the fun atmosphere at the markets. I live unprocessed by buting organice and growinf what herbs and vegetables I can. I also prepare our snacks. That looks good! I live unprocessed by having our own backyard garden. It teaches the kids to be responsible, thank you so much!! Thanks for sharing about Arla cheeses. I’m very concerned about processed foods. I’ve been purchasing cheeses at an Amish cheese factory. Their cows are treated just the way my dad did (I grew up on a farm). I grow a garden, but still have to purchase fresh produce the rest of the year. I try to select carefully from what my budget can afford. Aldi has great prices on Never Any! products and that helps. I love your Cucumber Sushi. I have a hothouse cucumber in the fridge and will make some today. I forgot to add my full name with my comment. I don’t even see my comment so I’ll comment again. Lol. I purchase our cheese from an Amish cheese factory. They raise the cows the same way my dad did. I grow my own garden, but the rest of the year I buy groceries at Aldi where the prices are better with the Never Any! line. 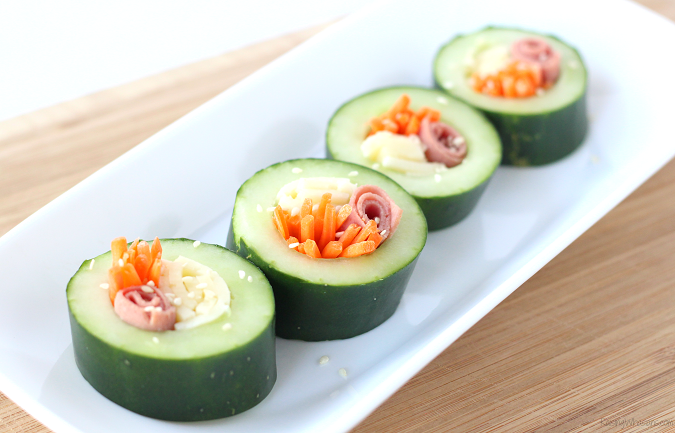 I love your Cucumber Sushi recipe and plan to make it today. I live unprocessed by making my own salads. I love salads and try to eat one everyday ! I live unprocessed by cooking and eating clean! I live unprocessed by reading the labels–and buying local and fresh whenever possible. But so often even things that are marked unprocessed are when you read the full label, so that is key for me! I live unprocessed by buying fresh fruits and vegetables at the farmer’s market. I live unprocessed by not eating ANY processed foods. And I feel great because of it. We plan our meals and snacks around seasonal fresh fruit and veggies and try to buy other foods with as little processing as possible. I live unprocessed by reading labels. I research online all the time about eating healthy and learn something every day. It was hard at first to understand the labels and read the ingredients of everything I bought but after time it became easy and now it is easy to avoid foods. We live unprocessed by eating whole fruit and veggies from the market! I live unprocessed by trying to buy natural as much as I can. We live unprocessed by eating home made and home cooked meals. We live unprocessed by raising our own chickens for eggs and by planting a garden. I live unprocessed by buying organic and growing my own vegetables. Eating whole foods, raw vegetables and cooking meals myself the majority of the time. I try not to eat processed food at all. Very unhealthy for people. I look for foods that are healthy as can be. I really hate processed food. We have a garden where we grow tomatoes,okra,corn and herbs. We also recycle everything in sight! I try to avoid added sodium. i make my own kombucha, bread and more! I am totally trying this recipe! I live an unprocessed life by including fresh veggies from our garden daily! I live unprocessed by buying organic fruits and vegetables, meats and wild caught seafood. We don’t use pouches, cans or boxes either. Everything in this household is made by all fresh ingredients. I try to live unprocessed by shopping my local farmers’ market. I try to eat mostly plant based food and organic when I can. Their products look great! We lived unprocessed because I cook from scratch quite a bit. I’ve always prided myself on meal planning and homemade foods despite working a full time demanding job. My oldest son has ADHD and we’ve noticed a change in his behavior when we adjusted his diet. We removed artificial everything, it’s overwhelming at first but once you’re in the middle of it, it’s just day to day normal. It’s been a huge help! I try to live unprocessed by growing the vegetables and herbs that my family uses the most. I live unprocessed by purchasing fresh fruits & vegetables from a local farmer’s market!! I live unprocessed by growing a lot of my own veggies! i live unprocessed by eating food that is not processed. i love whole foods. they are the best and they make me the best i can be. To be honest, we are just beginning our unprocessed journey. One small step we are making is to get produce and foods from local farms. We are planning and getting some fresh blueberries to use throughout the month, looking for new ways to use the berries. I live unprocessed by having a backyard vegetable garden. I make everything from scratch.I buy foods that are all natural. My family lives unprocessed by buying all of our fruits and veggies locally. I live unprocessed by buying fresh organic produce and grass fed beef. I try to make meals as fresh and natural as possible. We live unprocessed by reading all labels, and growing our own carrots, apples, lettuce, chickens, eggs, cherries, and a bunch of other things on our farm. We also buy things from other farmers close to us. i live unprocessed by buying local or organic produce and growing some of my own, composting and dehydrating my own snacks! I live unprocessed by living natural and or organic. I try my best to look for additives and steering away from those not-so-good-for-you products. I live “unprocessed” by of course choosing to eat non processed foods. I live unproccessed by growing a garden and working out 3/7 days! I live unprocessed by buying from my local farmer’s market! Such an awesome collection of cheeses. And, we are a family who loves cheese..unprocessed living, clean living. I live unprocessed as much as possible and cook from scratch every night like my grandma. I ask myself, if grandma didn’t find this ..what ever..in the store..then it’s processed. We grow our own fruit and vegetables..shop local sustained, fishing a lot, and more. Saturday you will find us at the green market. I’ve noticed a lot of arlos commercials this past two weeks. Excited to try and win! I live unprocessed by starting my own garden. I even have pepper plants to season my pasta meals! We got a lot of cucumbers from our garden this year and I wish I had known about this then!